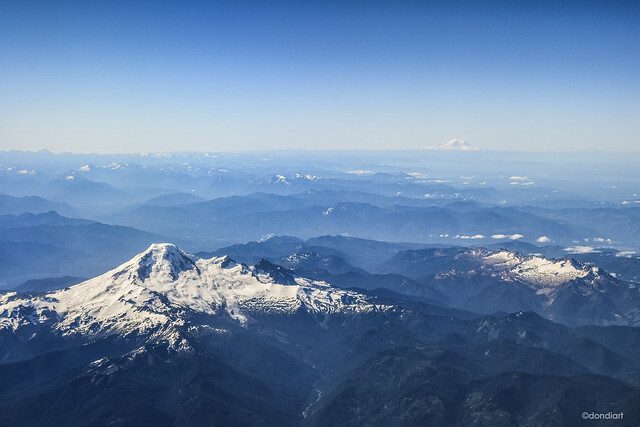 Mount Rainier in the distance | Flickr - Photo Sharing! Image taken when flying out of Vancouver heading to Toronto. II Ju Ele, blavandmaster, joijoide, and 1 other people added this photo to their favorites.